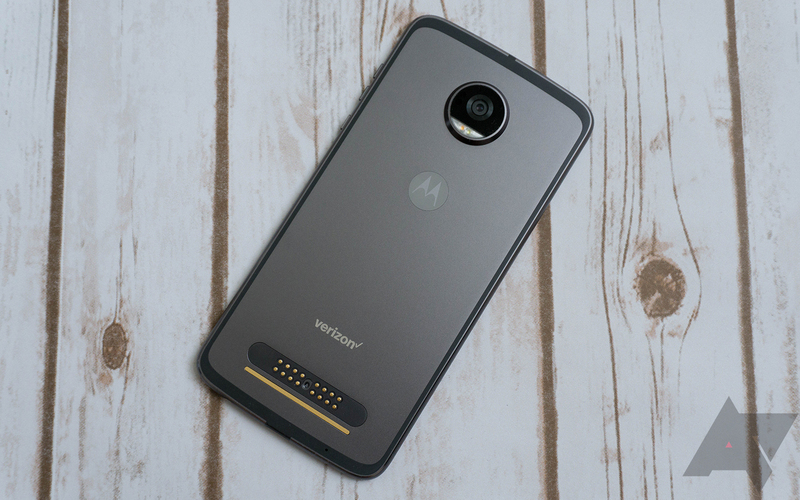 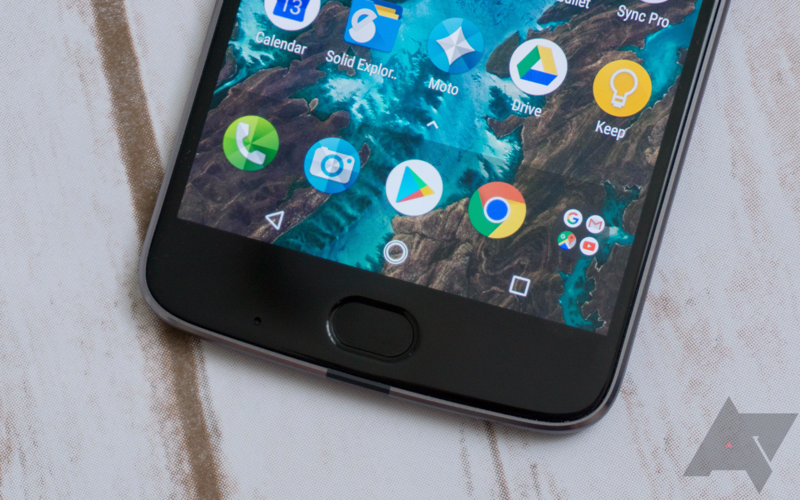 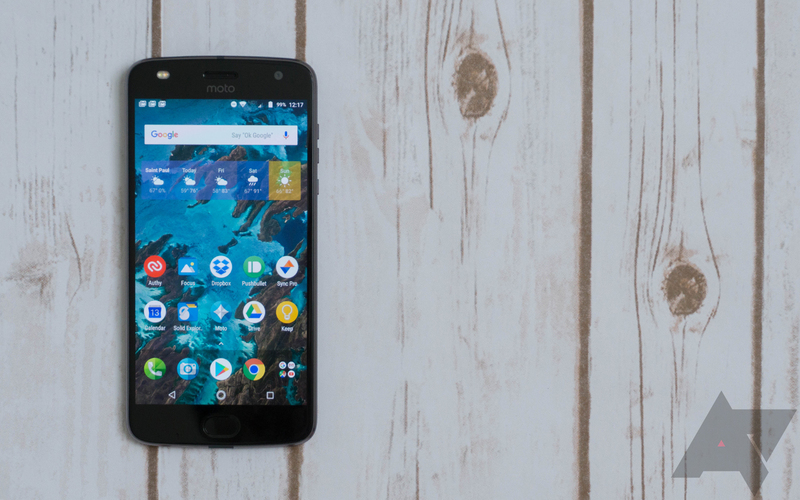 The Moto Z2 Play is one of Motorola's dozen budget phones; if you want something relatively-inexpensive with Moto Mod support, this is the phone for you. 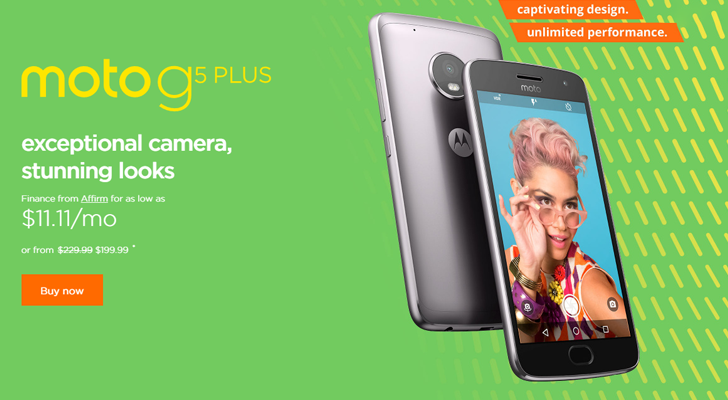 The original $499 price tag was somewhat ridiculous, and Motorola temporarily dropped the price to $350 last month. 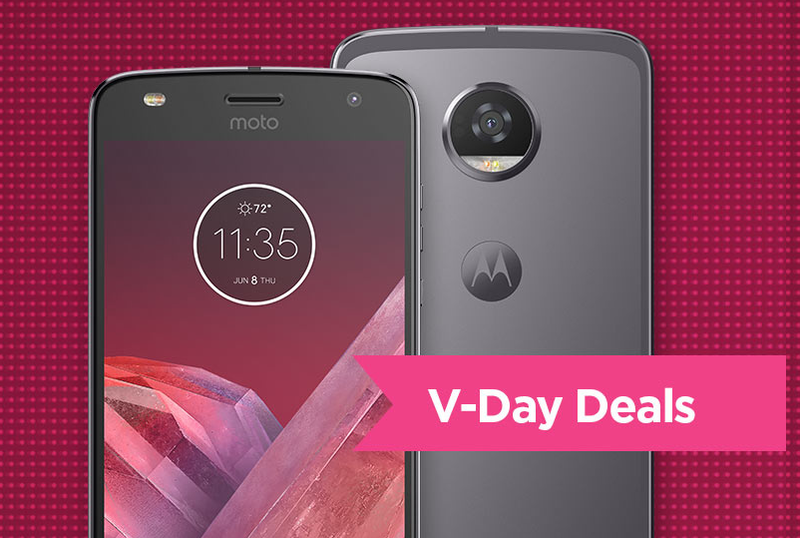 If you missed out on that sale, the unlocked Z2 Play is once again $349.99 from the company's website. 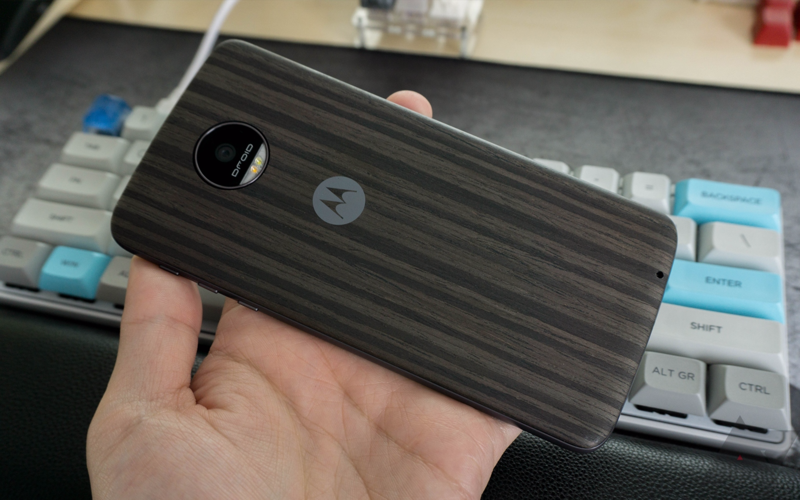 Despite some of our misgivings about the Lenovo-owned Motorola, the company is still producing some decent devices. 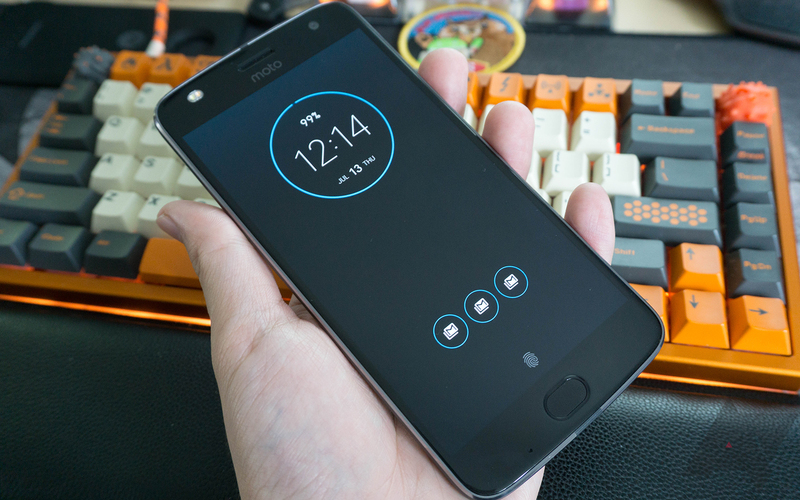 Misguided zealotry over mods aside, the Moto Z2 Play has proven to be an okay phone. 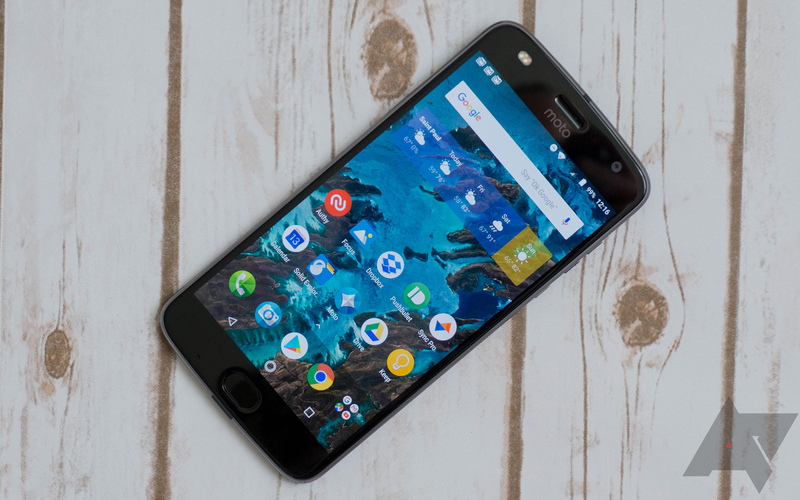 If you're a Verizon customer, then Best Buy is offering the Z2 Play for just $7.99/month, making the phone cost $191.76, a whole $216 off MSRP.